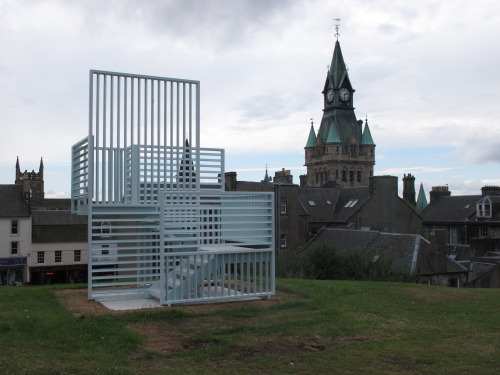 Artist Toby Paterson, in collaboration with Collective Architecture, has completed a series of artwork installations as part of Dunfermline Arts Strategy. 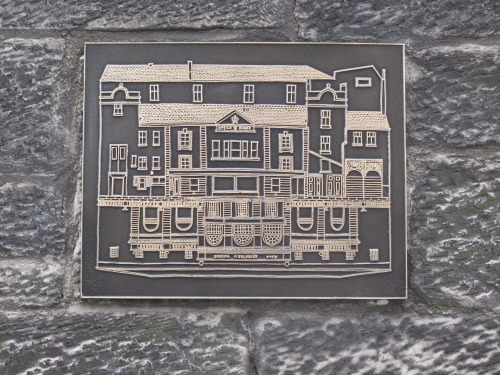 The installations are located in various parts of the town and are influenced by studies of Dunfermline’s landmarks carried out by Toby Paterson. The permanent installations follow on from 2 temporary installations and a publication produced in December 2012. More information will be available on our website soon.